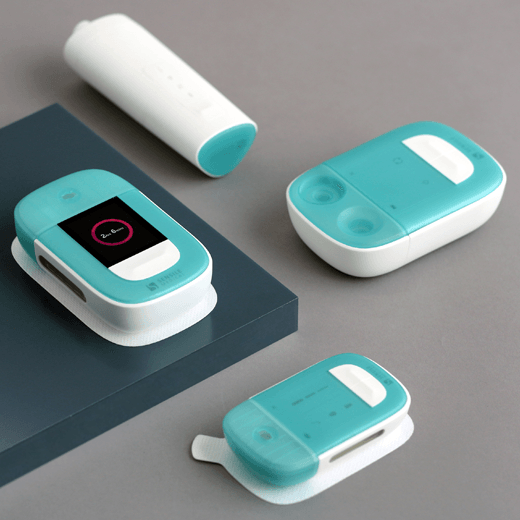 The Sensile Medical Design Language provides a unified look and feel across a range of injection devices. Different product variants are clearly identifiable yet recognizable as a single family with key attributes of the Sensile technology. Designed by: Craig McGarrell, Alex Driver and Paul Greenhalgh of Team Consulting for Sensile Medical.